0% APR for purchases and balance transfers is a good promotion. You will not need to pay APR for first 7 months. $35 annual fee is not bad. Limited cash back rewards. You can earn maximum $600 worth cash back rewards with this card. 1% cash back rate is below average. There are not much bonuses and promotions with the card. There is not any unique service for airfare or travelling. 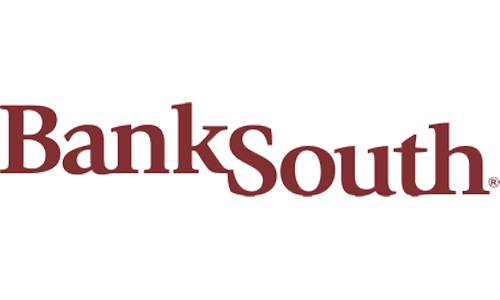 BankSouth Cash Back Platinum Visa Card is a credit card service that you don’t need to pay APR for first 7 months. You can also earn 1% cash back rewards for your purchases. However this feature of the card is limited with $60000. So you can only earn $600 cash back yearly from the card. The annual fee for the card is $35. Cash advance fee and balance transfer fee is similar with the normal platinum visa card of BankSouth. 2% foreign transaction fee is good but it could be better if it doesn’t exist at all. You can see rates of the card below. 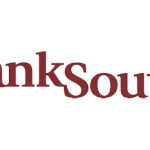 You can read some users reviews of BankSouth Cash Back Platinum Visa Card below.